Deep water 11 x 36 boat slip on Whittaker Creek. 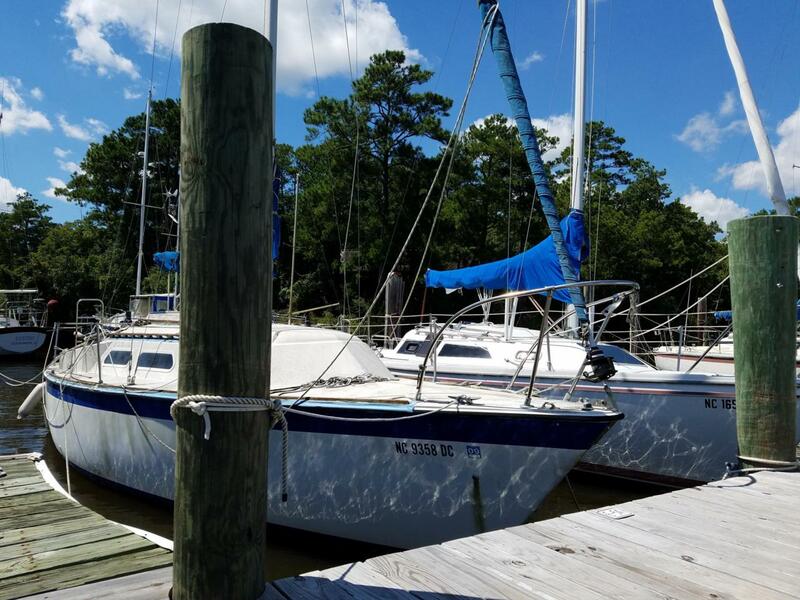 Marina amenities include club house, on-site dock master, wifi, cable, washers & dryers, private showers, pool, poolside gas grills, 30/50 amp service - water, and ample parking. Convenient access to the town of Oriental, and the ICW. Listing provided courtesy of Jillian Harris of Century 21 Sail/Loft Realty.